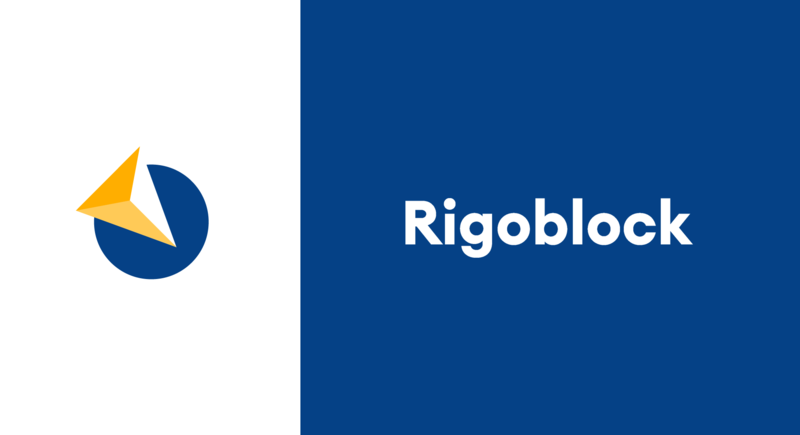 November 12 2018, Lugano, Switzerland - RigoBlock, the decentralized asset management protocol, has announced that it will be holding an ongoing airdrop of the Rigo (GRG) Token to coincide with its upcoming public token sale. The blockchain based project revealed that it had opened its whitelist in October earlier this year. Details of the full overview of token metrics and a thorough explanation of the GRG token's utility within the network are available at https://rigoblock.com/.